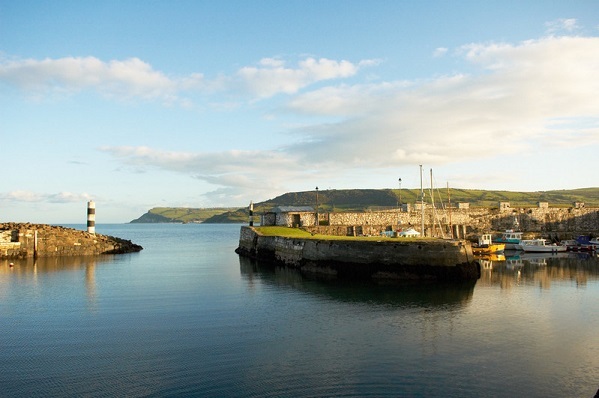 After spending 20 years in London, Gillian decided to return to Northern Ireland in 2004 and settled on the Antrim Coast, an area of outstanding natural beauty and rugged coastline. 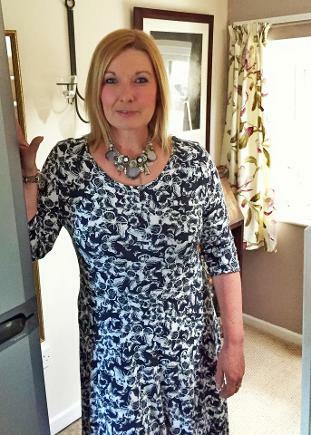 Purchasing The Coach House, which was already converted into three self contained units Gillian knew this would be a good opportunity to start the self catering business and since then The Coach House Self Catering Apartments have been operating successfully since 2007. Gillian lives in one of the apartments, therefore is normally on site to help if necessary. Located between Carnlough and Glenariff (The Queen of the Glens), The Coach House Self Catering apartment is situated on the spectacular Causeway Coast and Glens. A perfect base to discover the unspoilt coastline, towns and villages, hstory and heritage, top visitor attractions and places of interest, The Giants Causeway just an hours drive away and of course numerous iconic Game Of Thrones film locations. With panoramic sea views over The Irish Sea to The Mull of Kintyre in Scotland. Glenarm claims to be the oldest town in Ireland, after being granted a charter in the 12th century. A tiny village with narrow little thoroughfares soaked in culture with friendly people and a forest walk. The Barbican gate stands proudly in one of the side streets as a reminder of the immense history that surrounds the village. 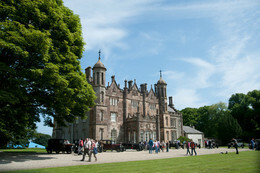 Glenarm, southernmost of the nine glens, is among the most under populated of the glens and is due mainly to the Glenarm Castle Estate that spans the Glen.